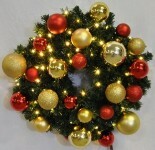 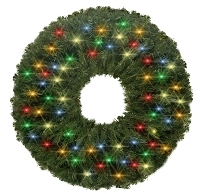 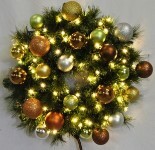 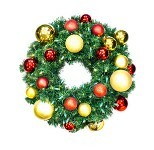 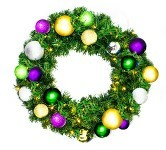 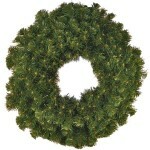 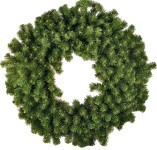 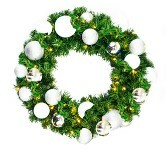 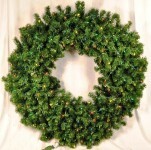 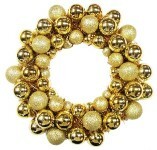 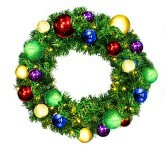 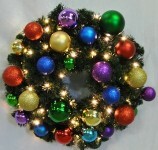 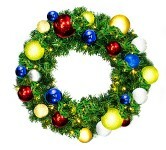 Winterland Inc. premium replicates real wreaths by using the best materials available and adding a designer touch. 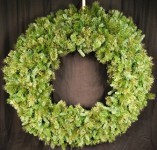 Wide arrays of options are available depending on what you have in mind for your space. 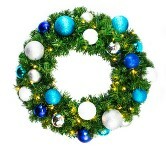 Choose your favorite and let it titivate your area.